If you can print, you're done. You don't need to continue with the steps below. Windows 8.x: Navigate to the Apps screen, select Control Panel > Programs > Programs and Features. 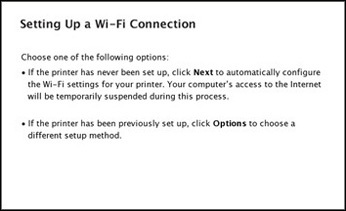 Select the uninstall option for your Epson product, then select Uninstall/Change. 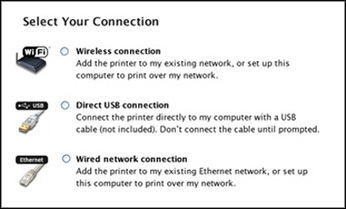 Windows 8.x: Select Epson Event Manager and click Uninstall/Change. Windows 7 or Windows Vista: Open the Windows Control Panel utility. Select Programs and Features (In Classic View, select Programs and click Uninstall a program.) Select Epson Event Manager and click Uninstall/Change.